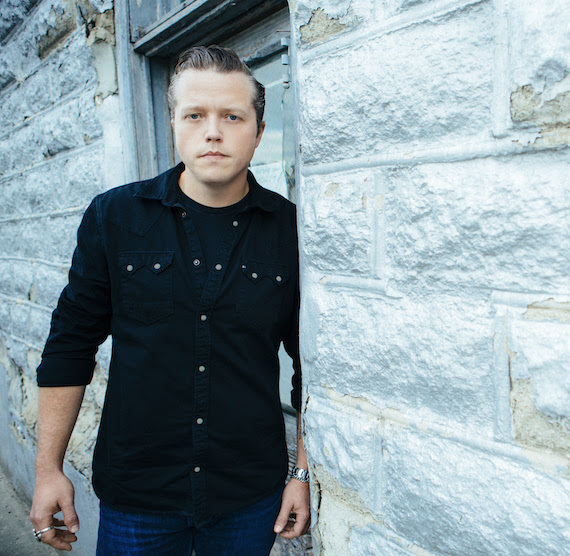 Grammy-nominated singer-songwriter Jason Isbell has inked an exclusive worldwide publishing agreement with Downtown Music Publishing. Isbell’s latest solo album, Something More Than Free, debuted this summer atop the rock, country and folk charts. “We look forward to doing more licensing, helping him promote his brand, and we’re in a great place for that. We feel like timing wise it couldn’t be better for all of us,” added Downtown Music Publishing’s VP of A&R Steve Markland. Isbell was originally part of the band Drive-By Truckers before launching a solo career in 2007. In 2014 he took home Americana Music Awards for Artist of the Year, Song of the Year (for “Cover Me Up”), and Album of the Year for Southeastern. He is nominated for the upcoming Grammy Awards for Best American Roots Song (“24 Frames”) and Best Americana Album (Something More Than Free).